The number 1 question we get asked: Is your yard secure? A: Yes, yes, yes! We have a spacious backyard that is fully secured with Colourbond fencing. We would not trust our pooches in anything less! There is a gate that leads from the driveway into the backyard, but as long as you make sure this is closed behind you (much like you would at home), you won't have any problem. We're a real pet friendly property. What does this mean? Simply, that we have a secure property and we are happy for your pooches to be inside with you. All we ask is that you keep them off the furniture and treat our home with respect. Simple. Check out our guide of pet friendly activities in the Mollymook area, including pooch-friendly cafes and beaches. Please get in touch if you have any questions about staying at Hank's at Mollymook with your pooch! "The house was just perfect! Taking our little puppy with us we felt comfortable with the excellent fencing! The house was immaculate and smelt amazing when we came in! Beautiful Sheridan towels. We loved it and great walking distance to the beach. Thank you!" "Best part of this house was that it is dog friendly and the yard is fully secure and tidy - my labrador made it home for the weekend quite easily." "The house description was exactly as described. I took my 3 beagles to stay and the house is very dog friendly and the backyard is very secure. 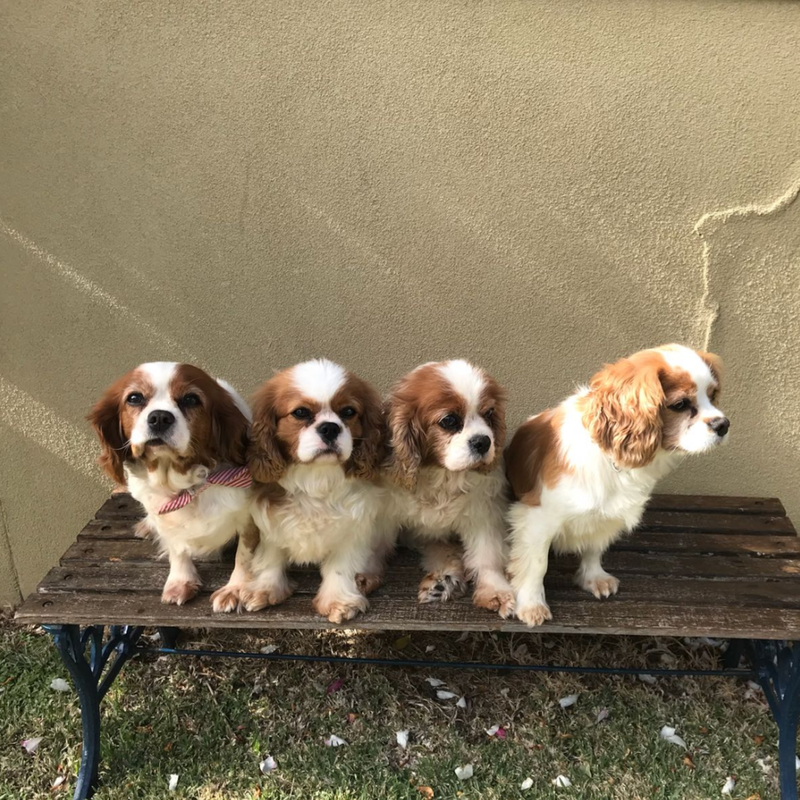 We all had a memorable time and highly recommend Rachel and her house to anyone wanting a lovely place to stay in the Mollymook area (especially with their dogs). " Some of our paw-some guests! We offer real pet friendly accommodation, so you can enjoy a stress-free holiday.